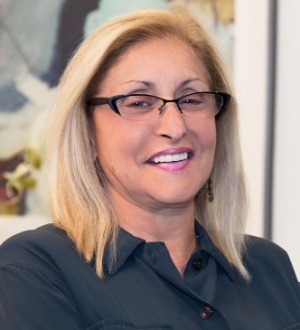 Marcia Alazraki has extensive experience with respect to all aspects of insurance regulatory law, including the financing, acquisition and licensing of insurance companies, insurance product design, reinsurance transactions, and market conduct and financial examination advice. Prior to joining the Firm, she headed the insurance regulatory practices at Shea & Gould and then at Simpson Thacher & Bartlett. From 1981 to 1984, Ms. Alazraki was Deputy Superintendent at the New York State Department of Financial Services. Ms. Alazraki served as Assistant Counsel to the Governor of the State of New York from 1979 to 1981. New York Super Lawyers, 2008.